Cody Wilson found a way around government’s attempt to control guns: make your own. He started Defense Distributed to spread information about how to make guns in the comfort of your own home. This is not a new idea. Hoplophiles have been making their own guns for decades using pre-manufactured 80% receivers. With these, all you have to do is drill some holes, purchase the other parts of the gun, and you are suddenly and surreptitiously the proud owner of a functional firearm. Wilson’s innovation was to make it easy for anyone to do using 3D printing technology. This entry was posted in technology and tagged 3D printing, Cody Wilson, Defense Distributed, firearms, Government, guns, Liberator on August 1, 2018 by rothbarddotcom. 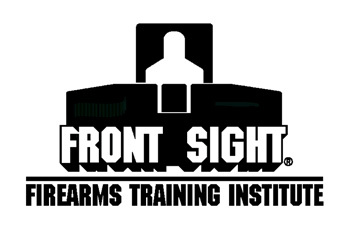 It was pleasant surprise when my two day defensive handgun course at the Frontsight Institute included not one but two lectures on ethics. Some people might have felt cheated by having to spend a number of hours in a classroom rather than on a gun range, but most of my fellow classmates looked enthralled — and with good reason. This entry was posted in organization and tagged ethics, Frontsight, guns, market anarchism, morals, training on April 30, 2014 by rothbarddotcom.